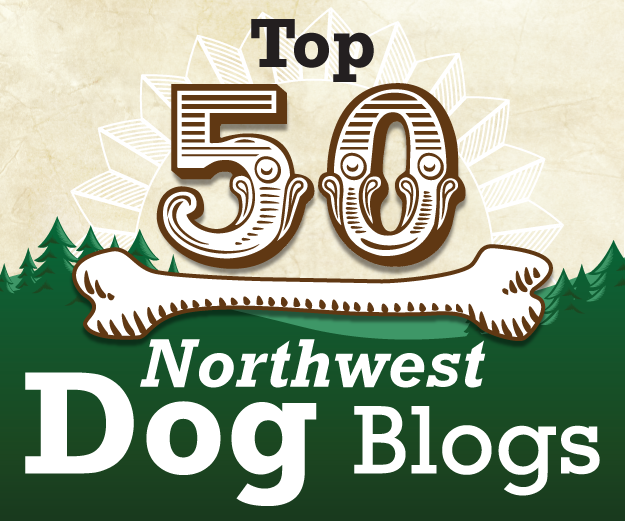 Thank you to the folks at Bone-A-Fide for naming Dog Gone Seattle a Top 50 Northwest Dog Blog! 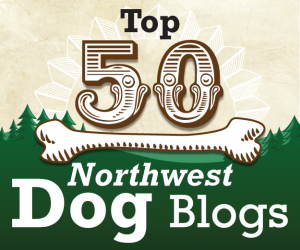 Dog Gone Seattle is a great resource for local dog owners that provides information on dog-friendly establishments and activities in the greater Seattle area. It includes restaurants, bars, cafes, retail stores, and more! We (and by “we” I mean Bondi and I) are constantly on the look out for new and exciting places in the Seattle area to share with you all. We would love to know what you’d like to see more of, and welcome your participation in sharing your favorite dog digs too! Just give us a woof!